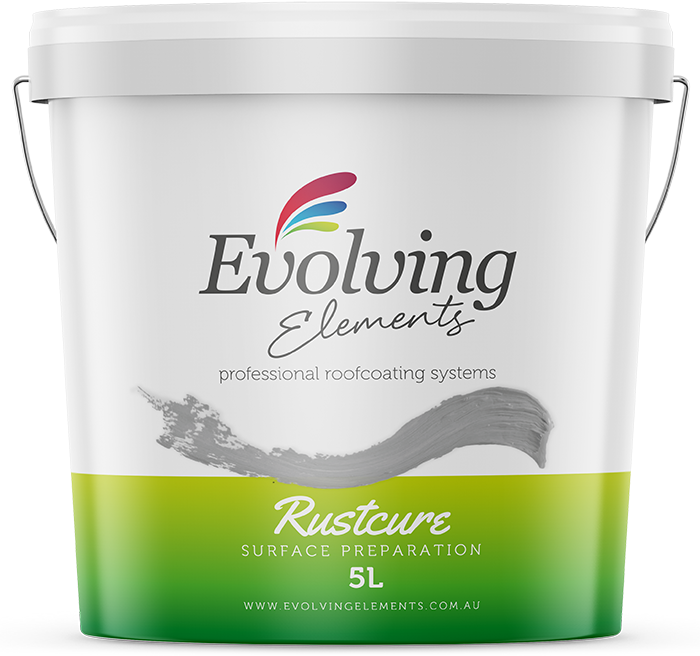 Evolving Elements Rustcure effectively treats rust and prepares the surface for priming. The advanced formulation chemically reacts with the rusty surface creating a lasting barrier against further corrosion. 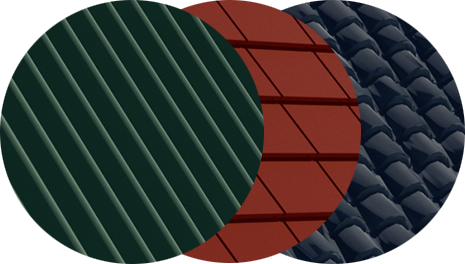 It is an acid based treatment designed for chemical passivation and removal of light rust from metal roof sheetings. It also facilitates removal of minor deposits of oil and grease as well as chemically etching the metal surface to ensure optimum adhesion of the subsequent primer coat. Evolving Elements Rustcure is supplied as a concentrate and must be diluted before use. Converts rust to a useful metallic surface. Creates a lasting barrier against further corrosion. Promotes adhesion for subsequent paint application. For application on lightly rusted steel, wrought iron and other ferrous metals.